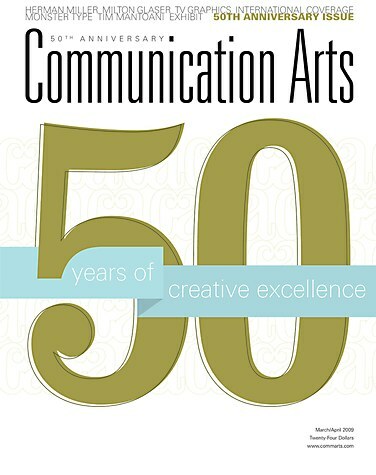 The March/April 2009 issue of Communication Arts celebrates our 50th anniversary! 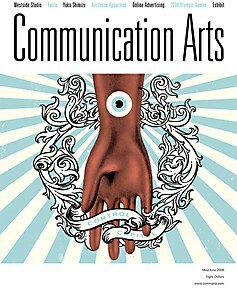 This milestone special issue features a 50-year timeline of design and advertising and their relationship to politics, culture and technology; CA at 50, an article looking at the magazine's history; a conversation with design legend Milton Glaser; Art Chantry's alternative history of graphic design; Herman Miller, the in-house design department that remains one of the most successful in history; 50 years of TV graphics, they've come a long way; and much more! 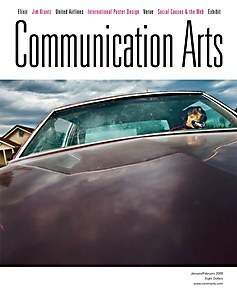 CA's regular columns, covering typography, business, design trends, advertising, design culture, emerging media and design issues, look back at what's changed and forward, to what's ahead. 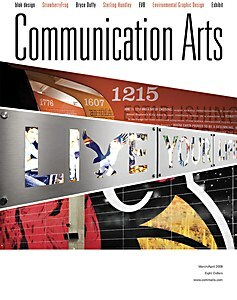 Don't miss this special anniversary issue!